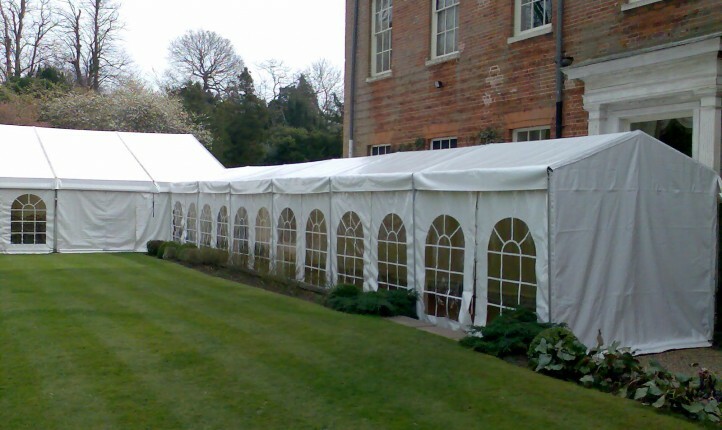 Our Clear Span Marquees are a flexible, cost effective and robust way of covering space, using modular framework elements you can extend to any length or shape. 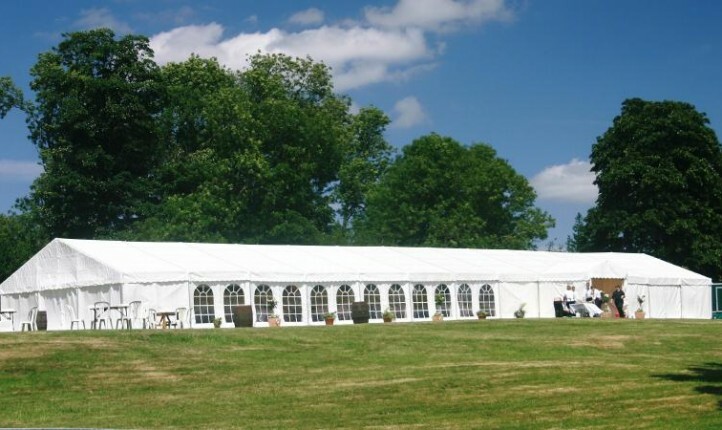 We offer a choice of Frame Marquees to suit a wide range of uses. 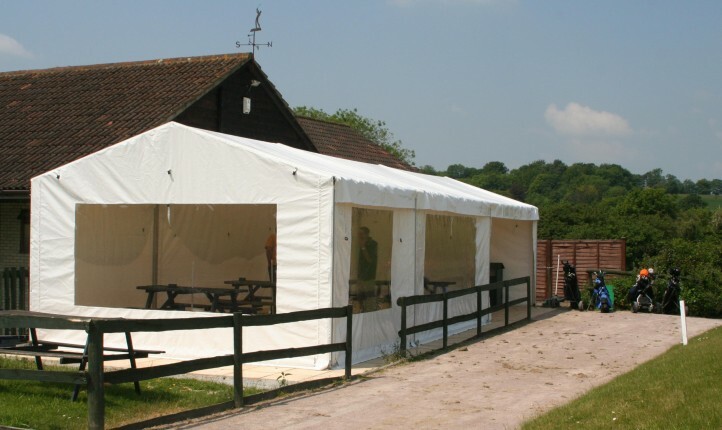 Whether you are adding to your existing hire stock, want a fast, stable structure or need a bespoke structure for a particular site, we can offer a solution. 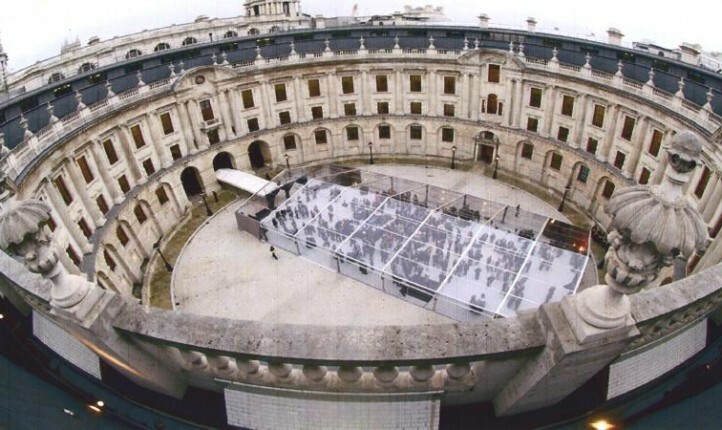 We have been designing and making frame structures for over 80 years, so, whether you need a connecting walkway, a catering tent or a structure for 2000 people, we can help. Free central area with no centre poles or guyropes. 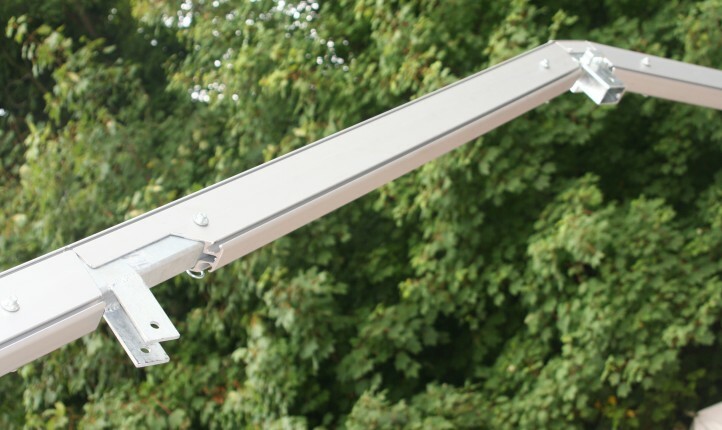 Erected on all surfaces including tarmac, paving or concrete. Can be built over existing structures, guttered together, added to buildings and accommodate changes in levels. High quality channellised aluminium frame with galvanised steel joints gives durability and strength. Framework components are highly interchangeable, maximising the flexibility of the system and minimising stock management.